Your photos are beautiful. That last one is absolutely stunning! I’ve heard the same from another “night owl” person. Are you able to sleep in the day though? That would be my problem. What a nice label you’ve given him, “self-mudering flash fiction genius”. He has earned it. You should have joined the challenge! 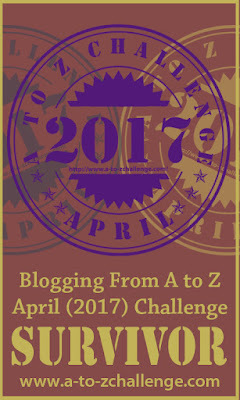 You probably have a poem for each letter of the alphabet, and it’s also National Poetry month. I tried once really hard to become a morning person. Just couldn’t rewire myself. I’m sure it’s awesome to watch the sunrise because I’ve done it more than a few times just before heading to bed. I know if the sun’s coming up, it’s getting late. But your photos are convincing me to give it another try. We are all wonderfully different from each other, for a reason I suspect. Actually sunsets look almost like sunrises – it’s only what comes after that’s different. I have so many more of them too! Thanks for reading. Fantastic photos! Early morning is such a bliss that I always consider it a blessing. Oh it is! Hope you are enjoying the challenge. Well, it could be, but no. Haha. It’s nice to hear from others who love to be up early! Thanks. Simply and beautifully written. I feel this way about night. About 1:30 in the morning. No one will bother me, the time is mine. 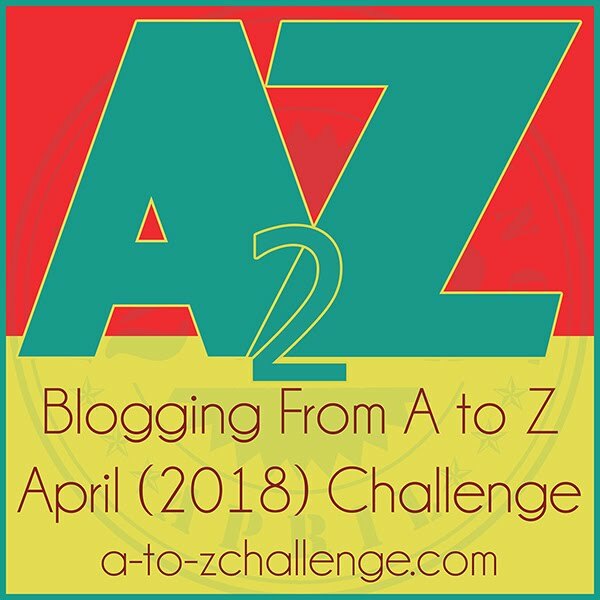 I look forward to following and good luck with the a to z! Different times, same reasons. Thanks so much for commenting!